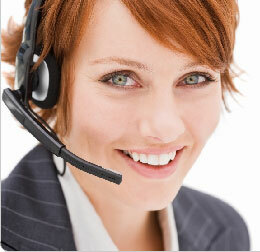 Show your customers that they matter to you by using our Live Answering Service. You will have a real person available to take their call 24 x 7 and have them speak to a trained professional who can take down a message, and assure them that someone will get back to them as soon as possible. Research has shown that customers can get very frustrated with talking to call center operators who don't speak english as there first language. We pride ourselves on using 100% Australian call centers staffed locally around Australia for all our Answering Services. Live Answering Services are a powerful service and a must have for any business, please contact us if you have further queries regarding Live Answering Services, 1300 Numbers, 1800 Numbers or Fax To Email Services.